While dedicated to improving the dentist, team, and patient experience, Jonathan A. Bregman, DDS, FAGD, CAFL has a strong passion for educating dental professionals about early oral cancer detection, the oral systemic connection and growing a practice “from the inside”. 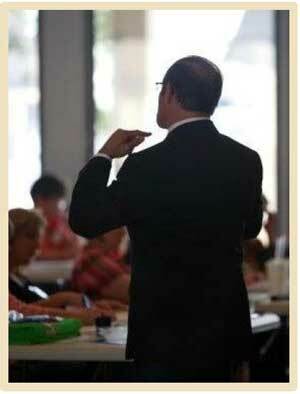 Dr. Bregman’s energized, thought-provoking style inspires audiences and readers nationally and internationally. 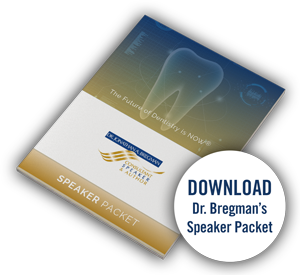 Audiences benefit from his forty years of experience leading highly successful dental practices, and his years of experience as an effective speaker, author, teacher, and trainer. Attendees leave his presentations refocused, energized and with their own action list to implement these principles back in the office. Make Your Practice P.O.P to the Top! Make “someday” now. Go from dreaming to doing fast!